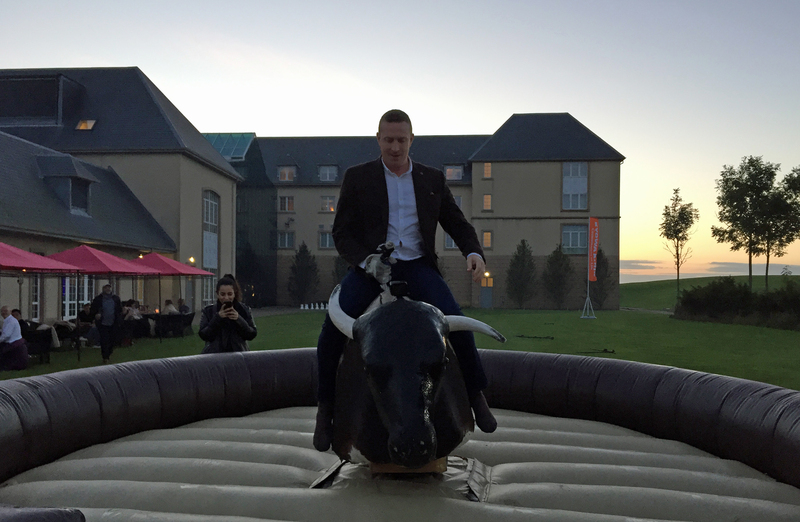 What a fantastic evening was had by all at the spectacular Fairmont Hotel in St Andrews with NYS Corporate. 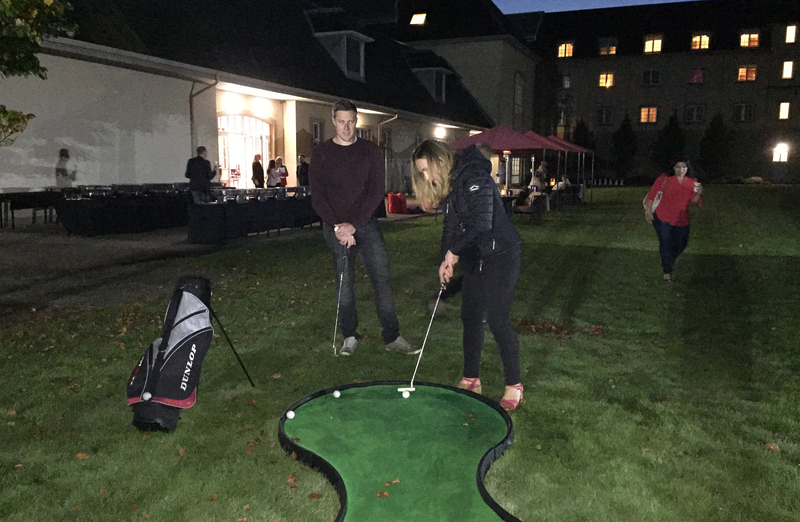 The sun was setting and created an excellent atmosphere down on the event field as every one tucked into the amazing food that was put on for the guests, from Sausages and Burgers and salad and Salmon there was plenty for everyone to enjoy. 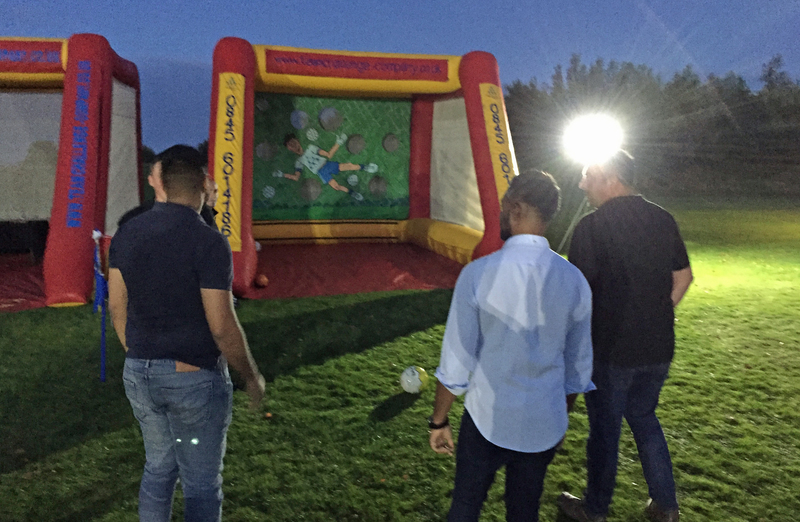 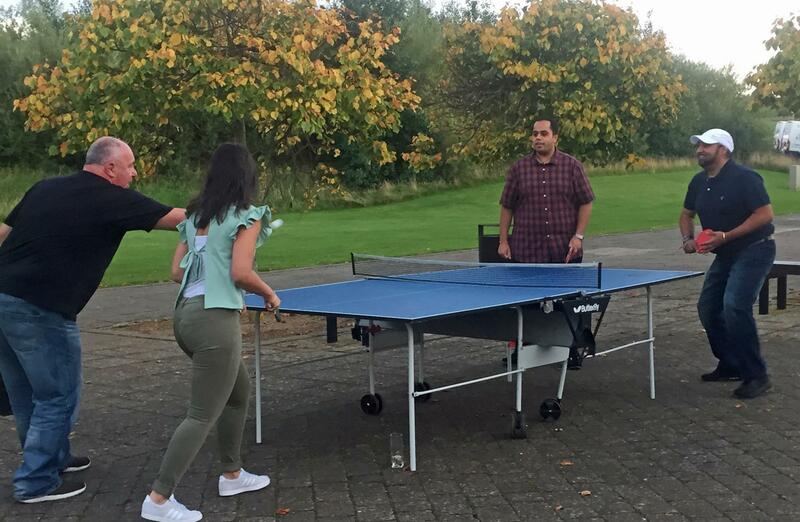 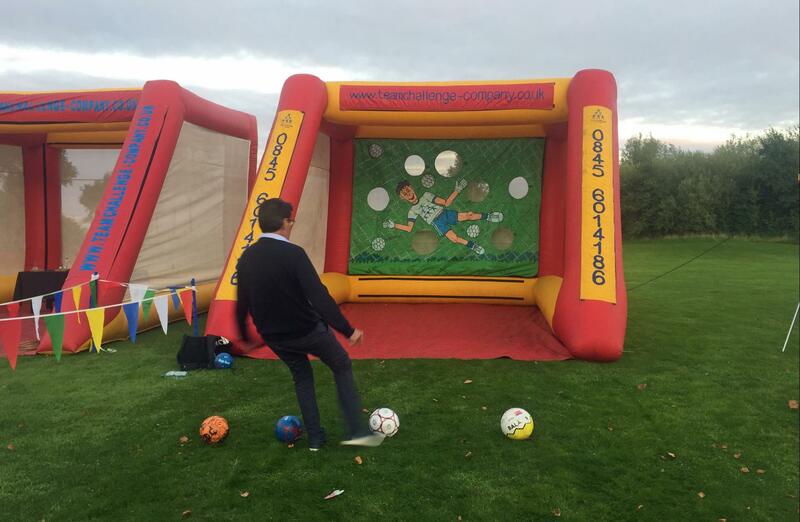 After some well earned food, the guest arrived to try their hand at our selection if activities.The beat the goalie was a favourite among the men, highly competitive sales teams so they always wanted to go one better over each other. 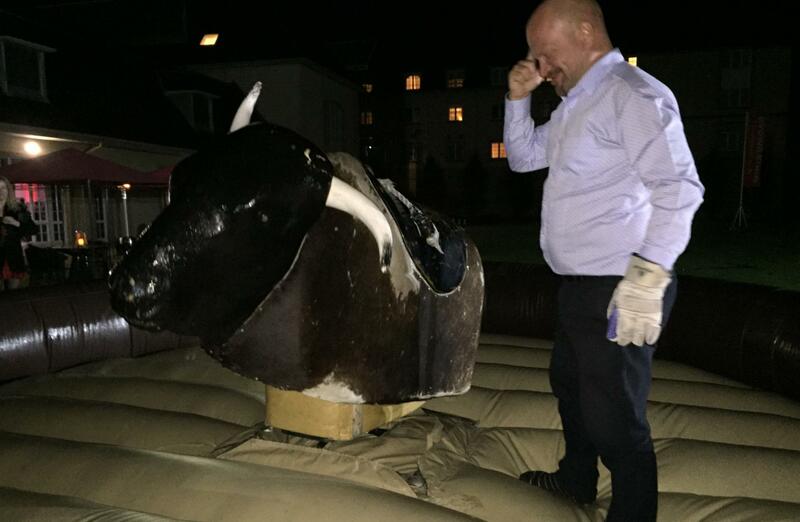 A great laugh for everyone. 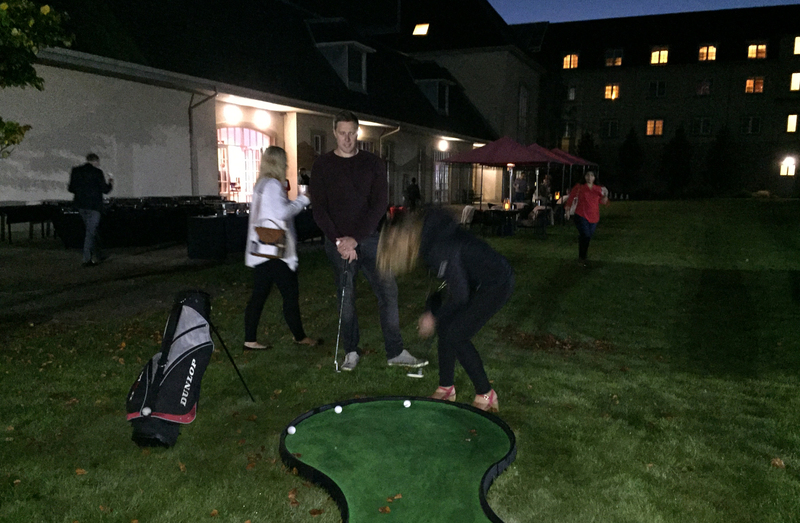 Our traditional shoe stalls of Hoopla and Coconut Shy were popular as the guests tried their hand to win some chocolate.There was plenty competition over at the Foosball and Table Tennis, some professional looking competitors and some well lets just say they gave it their best shot! 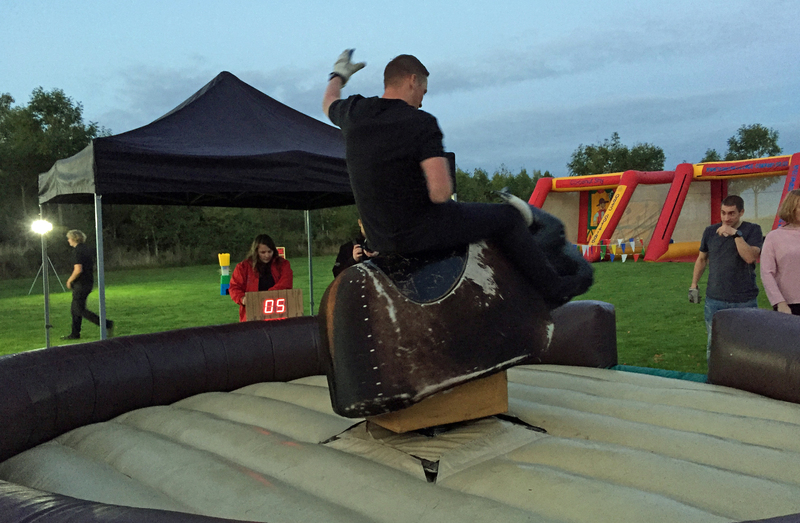 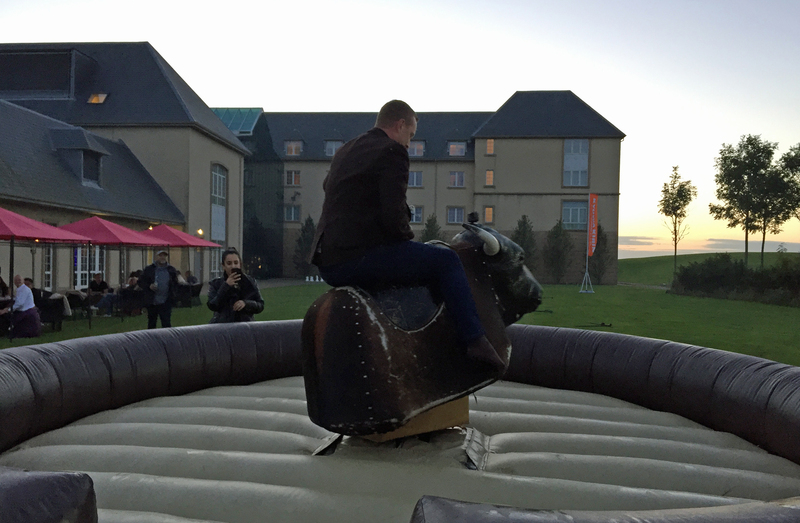 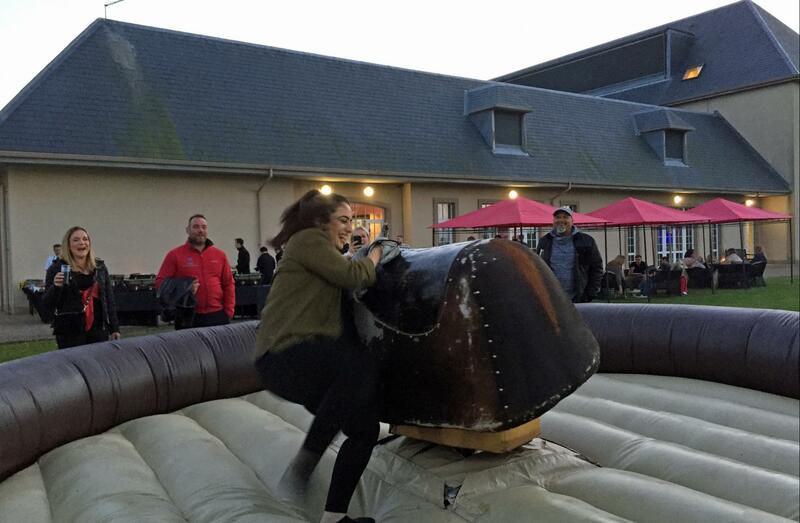 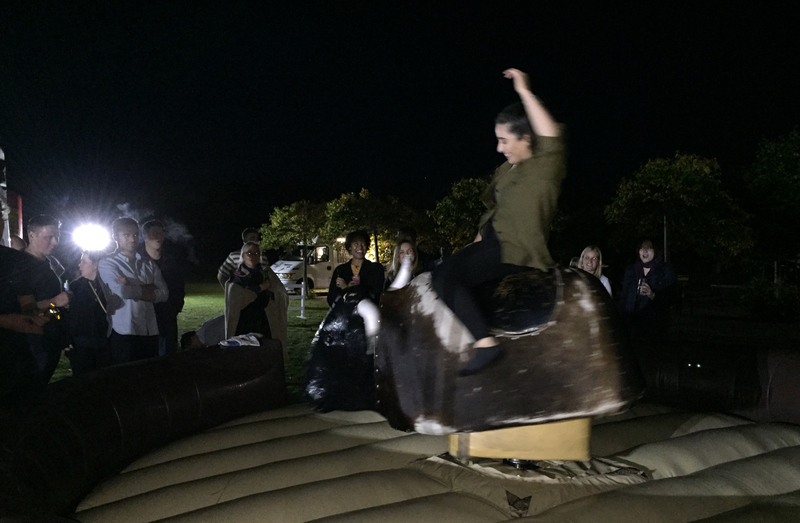 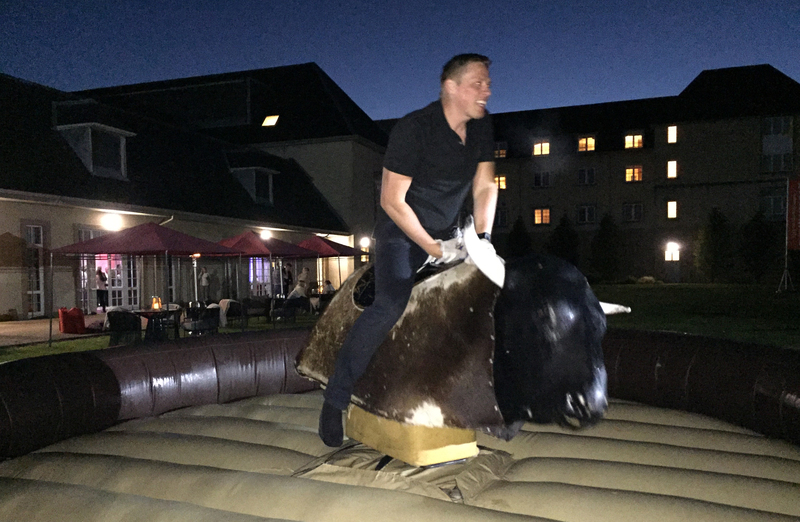 We had plenty Rory Mcilroy wanna-bees at the putting greens, Par 2 holes, and we had a gentleman take 18 tries- We loved his commitment to the game!The 2nd most popular attraction of the night of course was the Rodeo Bull, everyone was keen to tackle the bull. Some people lasted 2 seconds, some people were jumping on and rolling right of the other side, this was Hilarious! 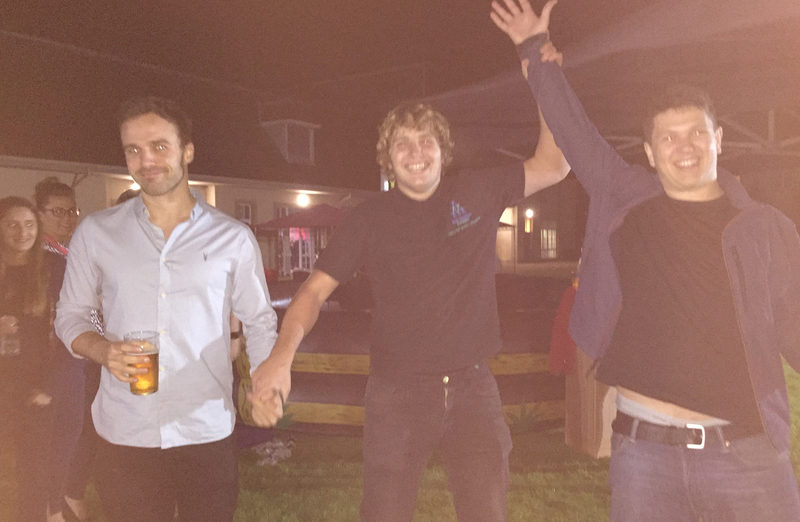 After everyone got plenty practice shots the competition began, we had many contestants but pipping everyone to the post with best time if the night with 24seconds was Eddy, well done to everyone for trying. 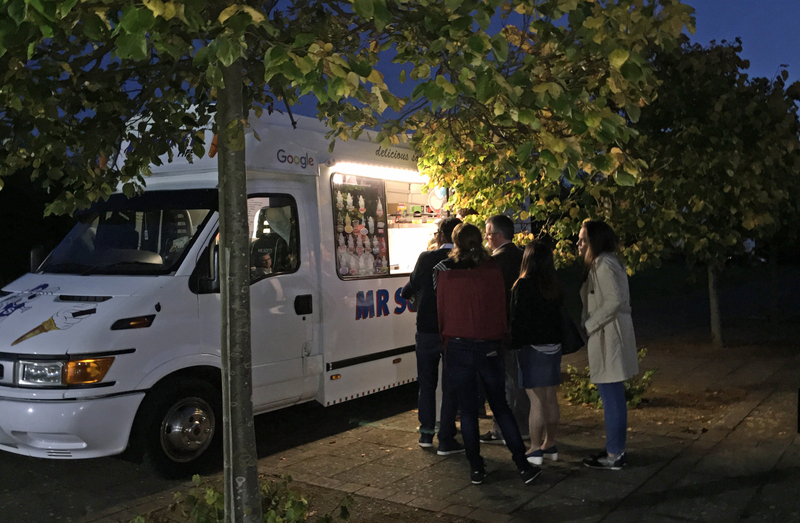 The most popular attraction was of Course the Ice Cream Van, everyone loved the surprise as the van rolled in playing his wee jingle. 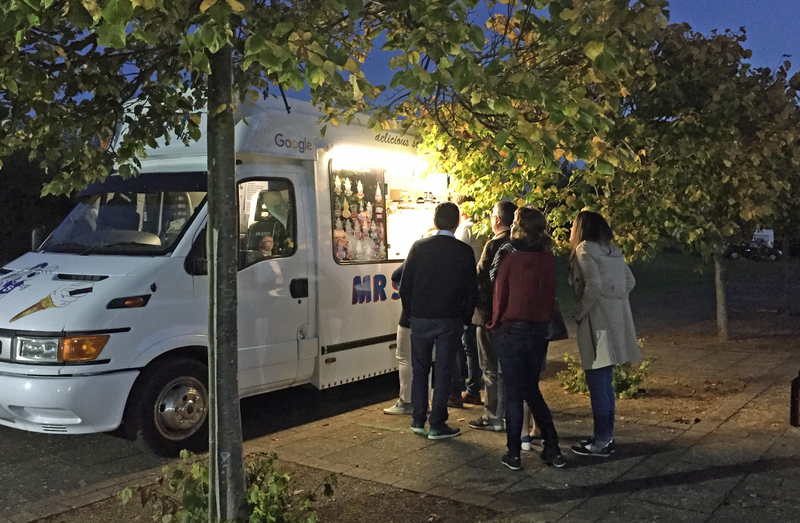 He offered everything from Ice cream, sauce and flakes to Slush puppies this was a big hit with all. 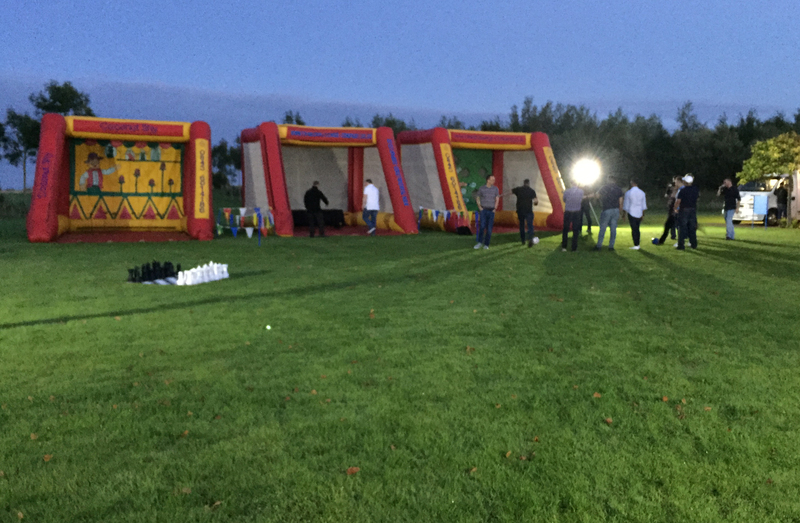 Thank you to all involved in organising the event, we had a fantastic night with you all. 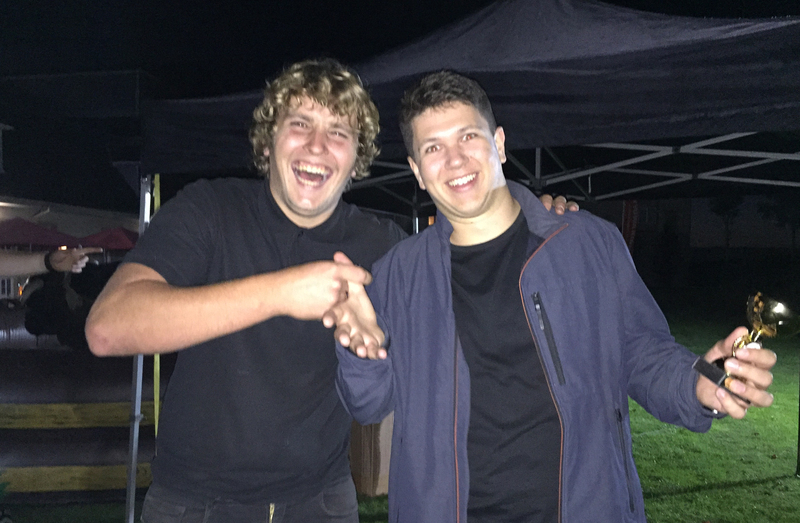 Hope to see you all again soon!